Welcome back to Medieval Monday and Week Nine of our “First Encounter” theme! 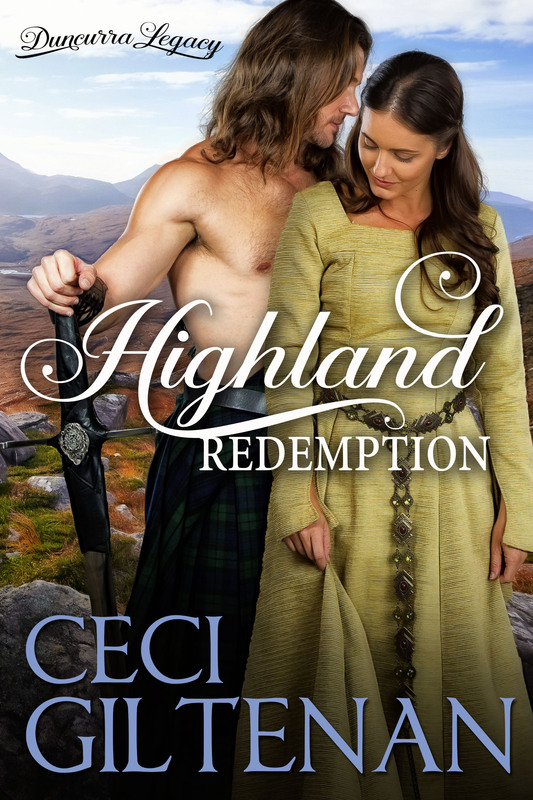 Here, I’m featuring Ceci’s ninth snippet from Highland Redemption, Book One of her Duncurra Legacy series. Let’s dive right in! Follow along next week on Sherry Ewing’s website: https://sherryewing.com/blog/. Remember to leave a comment for a chance to win an e-copy of Highland Redemption and other e-books from the authors of Medieval Monday.